Just close to my heart. I just kept close to my heart. About the author: Dr. Prafulla C. Deka, MBBS DIH MIPHA is Addl. 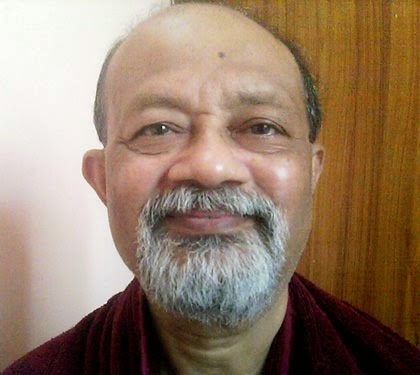 Chief Medical Officer Indian Oil (Ex), Senior Consultant Physician and visiting Consultant Physician, Guwahati, Assam.He has written many poems in Assamese, Bengali, Hindi and English languages.